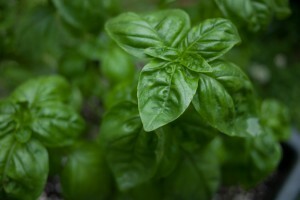 Arielle Johnson, MAD head of Research, has a PhD in flavor chemistry from UC Davis. She is our expert on all things experimental in the MAD Lab, our chief investigator of food, flavor and fermentation. From here on out, she will be running this advice column—consider it an “Office Hours” for all things food and science. Ask the Flavor Doctor, she has answers to your kitchen woes with the science to back it up. Send her a message at askthedoc@madfeed.co or tweet @ariellejjohnson and she will do science at you. 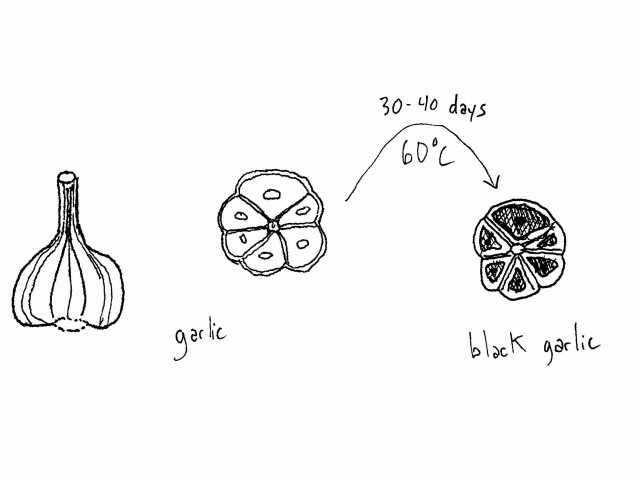 What’s the deal with black garlic? 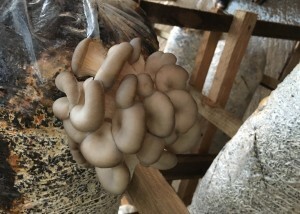 Is it fermented? 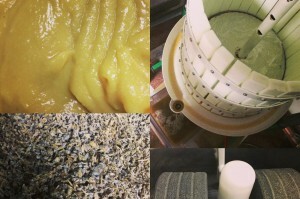 What IS the deal with black garlic? 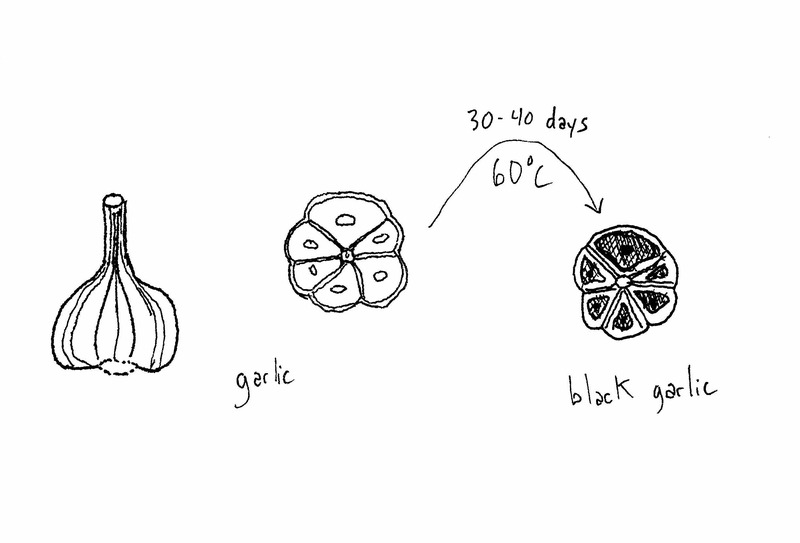 A refresher: black garlic is what you get when you heat whole garlic cloves at ~60ºC for ~40 days in a relatively humid environment. The garlic turns black (or, very dark brown), becomes sweeter-tasting and more acidic, pliable and sticky, and lacks the pungency of fresh garlic, which is less of a “lack” per se and more of an opportunity to use the fruity, roasty, caramelized flavors in places where popping basically a whole clove of garlic would be not so nice. The punchy “HEY IT’S GARLIC” smell you get from fresh garlic is part of the plant’s defense system against herbivorous predators– it’s from a molecule called allicin, which is created by the garlic plant specifically for the purpose of making you cry. 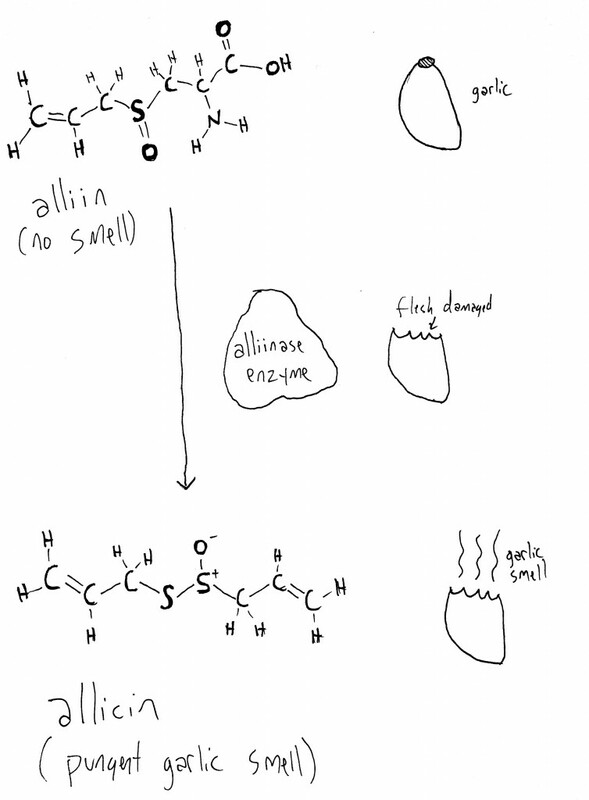 When you cut (or bite) into a garlic clove, tiny bags of molecules inside the garlic cells get ruptured, and an enzyme called alliinase meets the separately-stored molecules of alliin (which has no smell) and converts them into volatile, tear-inducing (“lachrymatory”) molecules of allicin. Anyways, this doesn’t really happen in black garlic, which garlic scientists suggest is because the alliinase enzyme is denatured, or in other words thermally inactivated, by sitting around at 60ºC for so long. But, you do get a lot of OTHER molecules forming during this heated period– that famous cascade of nonenzymatic browning reactions called the Maillard reaction, which, along with making the brown colors of baked bread, roasted meat, coffee, and yes, black garlic, also create delicious toasty, caramelized, and roasty aromas, all of which are present in black garlic. Usually it would take much higher heat to get these Maillard flavors- above the boiling point of water, which is one of the reasons that boiled things don’t brown– but as it turns out, the chemical reactions that make these flavors do happen at lower temperatures (e.g. 60ºC) but just very slowly. So what takes on the scale of an hour at 200ºC takes over a month at 60ºC.